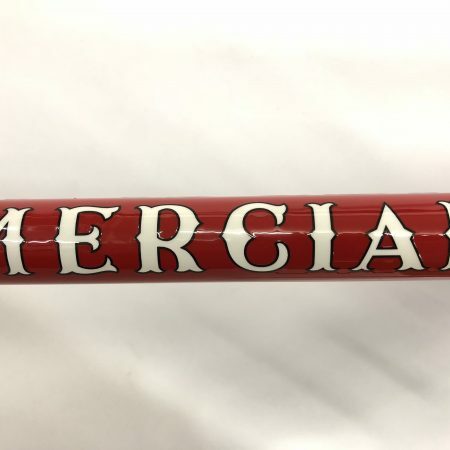 Our early frames which had Allen key seat lug used a 5/16″ thread and a 7/32″ allen key fitting bolt which had a specific head size ( no longer available ) . 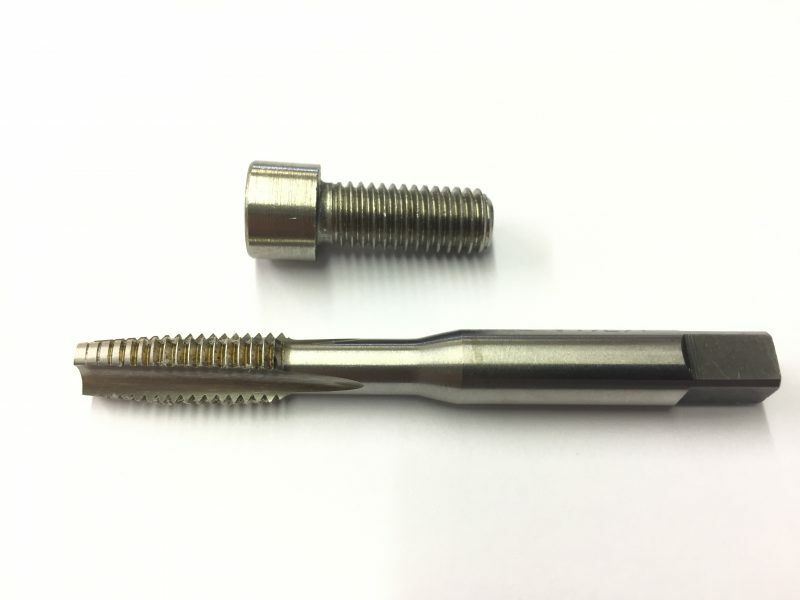 We can now supply these these 8mm stainless allen head replacement kits. 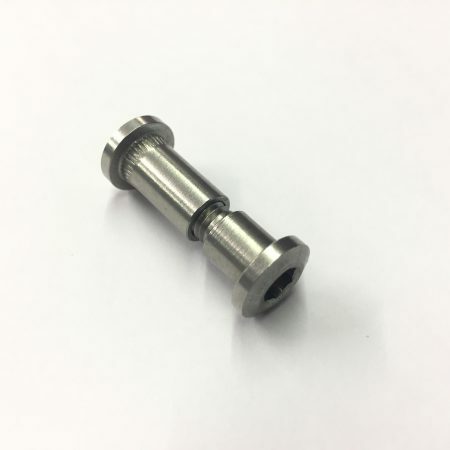 The thread 5/16″ is very close to 8mm so all you will have to do is run the supplied 8mm tap through to clear the thread and use the metric allen bolt.